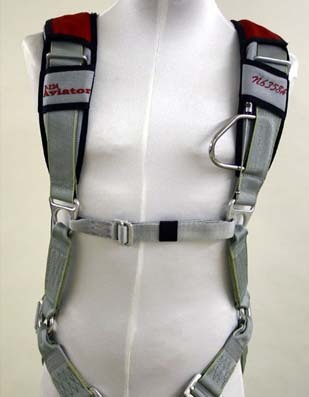 Rigging Innovations is the world leader in the design and manufacturing of parachute harness and container systems for skydiving, military, and emergency parachute systems. RI currently builds 3 systems for experienced skydivers, a student training system, a pilot emergency system, and a Military Freefall Instructor system. The CURV 2.0 is the flagship of the Rigging Innovations product line and is the most technically advanced skydiving container system in the world. 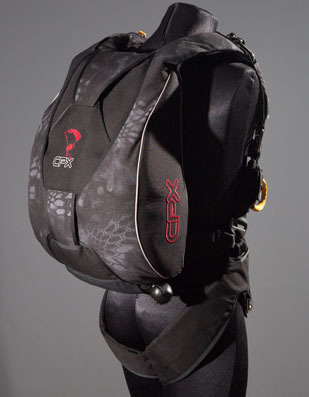 The CPX is a most remarkable rig. 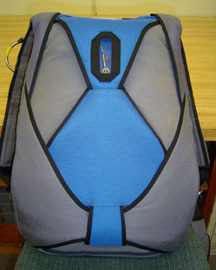 Rigging Innovations was the first company to design a Classic Style and Accuracy piggyback system in 1989. The Telesis family of student training systems has proven itself the most popular system sold in the world today. The Telesis 3.0 is the latest version and incorporates all the experience and advancements developed over the last 19 years of designing and building student systems. 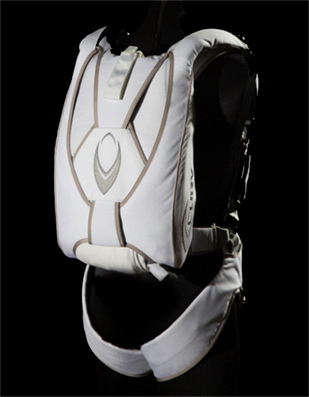 The Aviator Pilot Emergency Parachute system is the first emergency parachute system designed from the beginning to utilize modern Ram-Air parachute technology as a standard configuration.